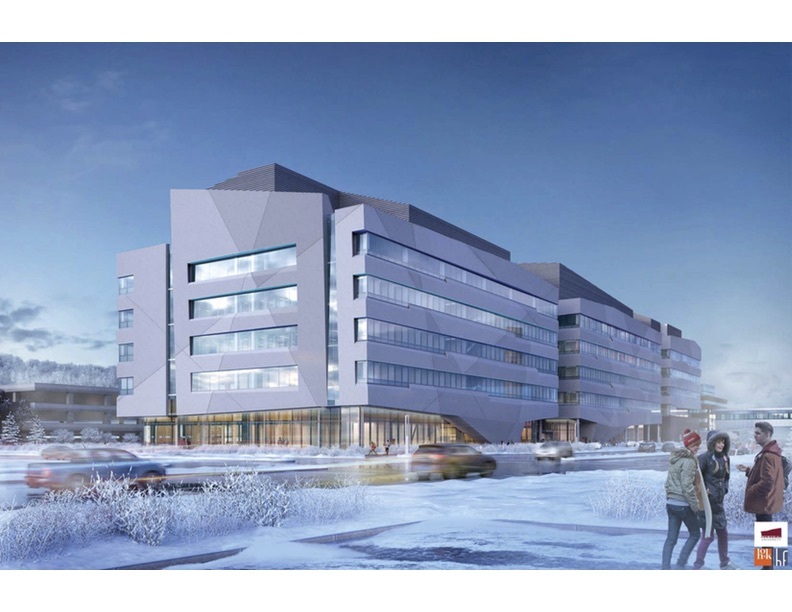 This massive undertaking will dramatically change the look and functionality of Memorial University's campus for years to come. 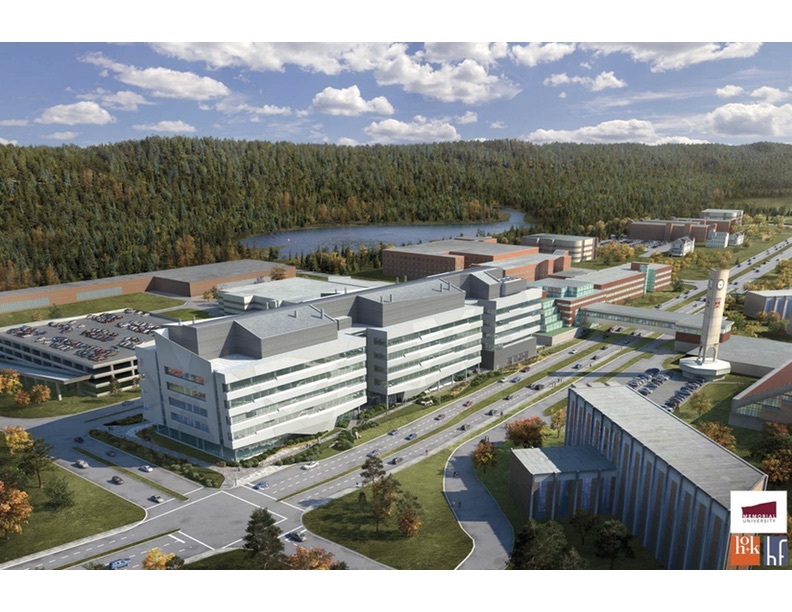 Hearn Fougere Architects and HOK Architects, as collaborating architects, have assembled to provide design talent in state of the art educational science and engineering laboratories for Memorial University of Newfoundland. 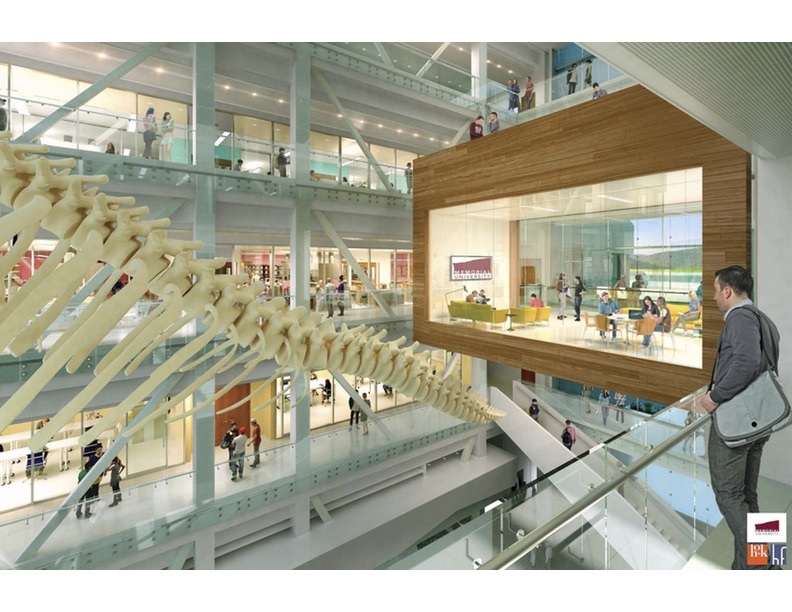 The Core Science Facility will have a gross area of approximately 39,490.8m2 (425,000 sq ft) for science laboratories, associated offices, and other shelled-in space. 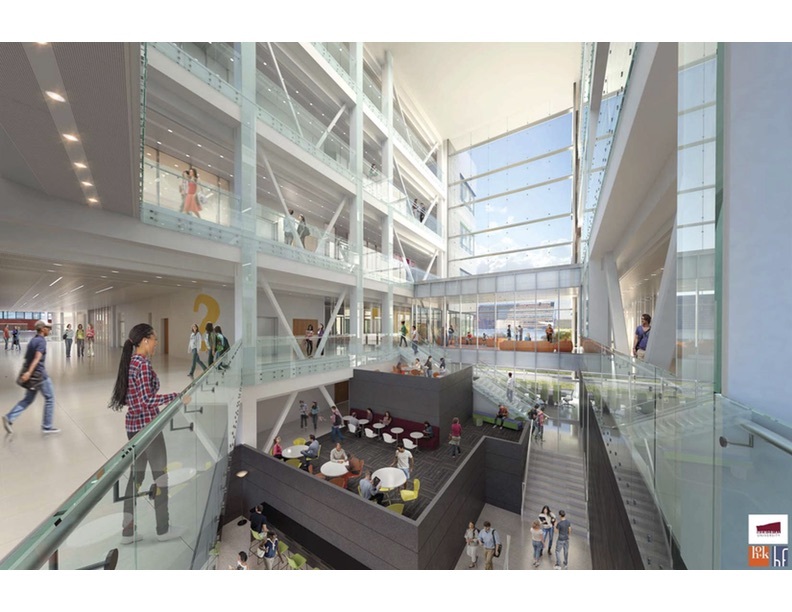 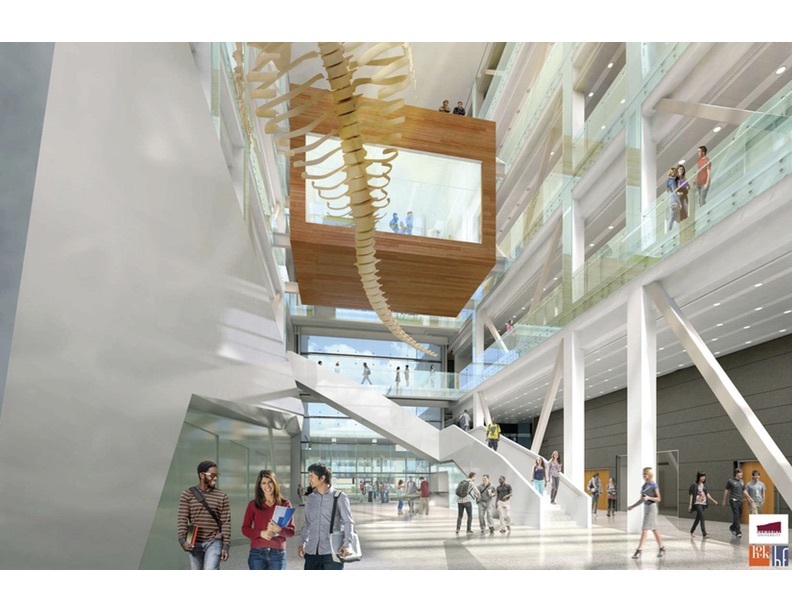 The upcoming MUN Core Sciences Building will measure in at 425,000 ft². 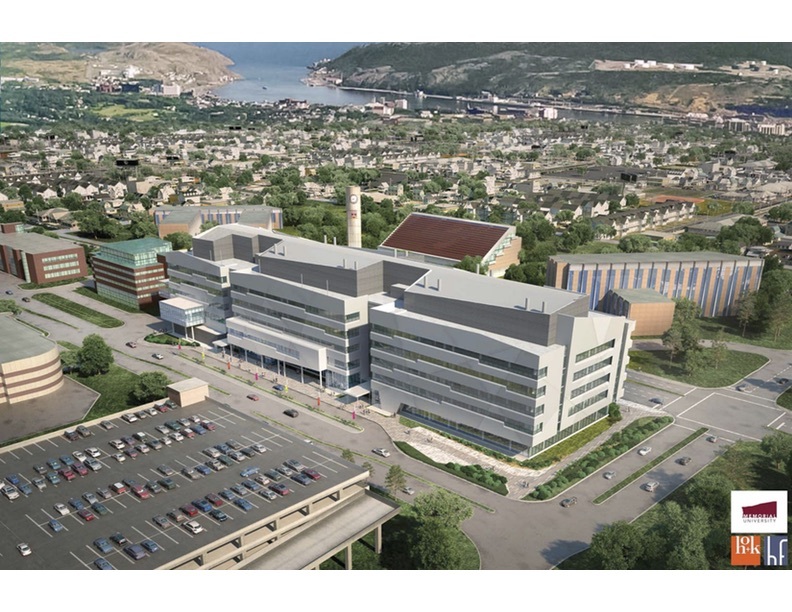 The new MUN Core Sciences Building will be located on Memorial's campus in St. John's. 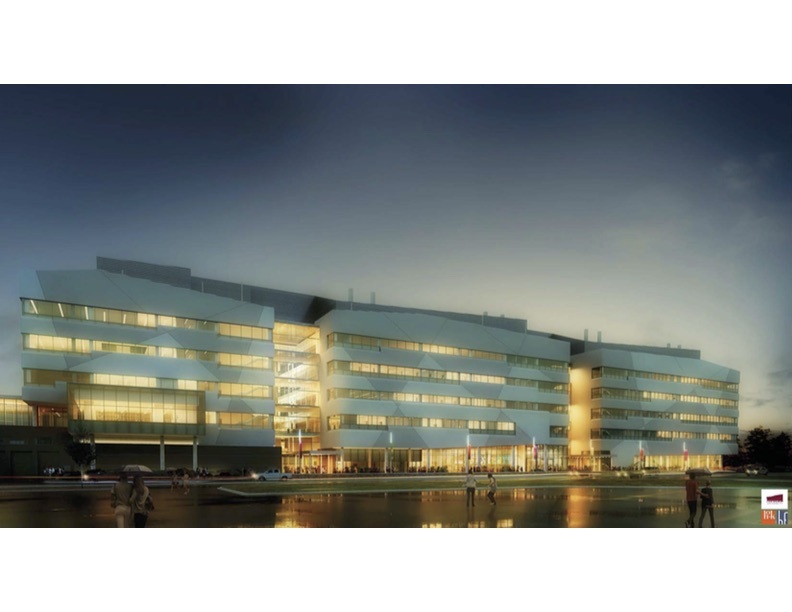 Construction on the new structure began in Q4-2015 with project completion expected in Q4-2019. 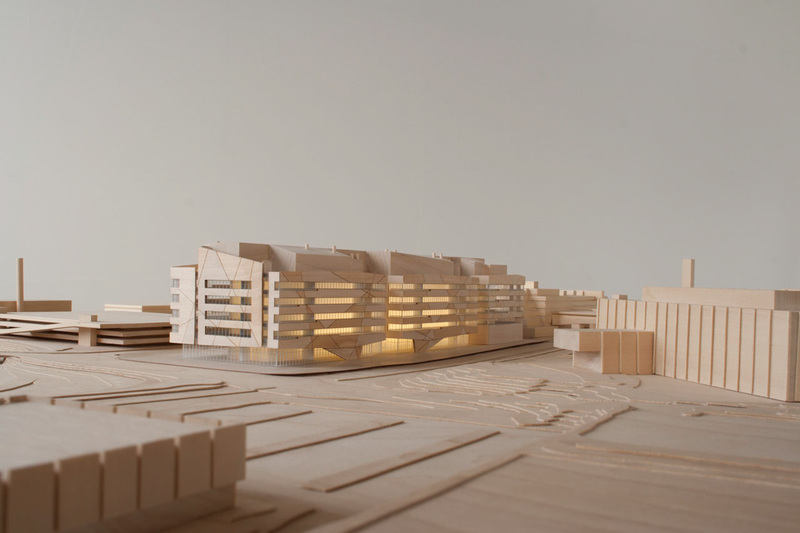 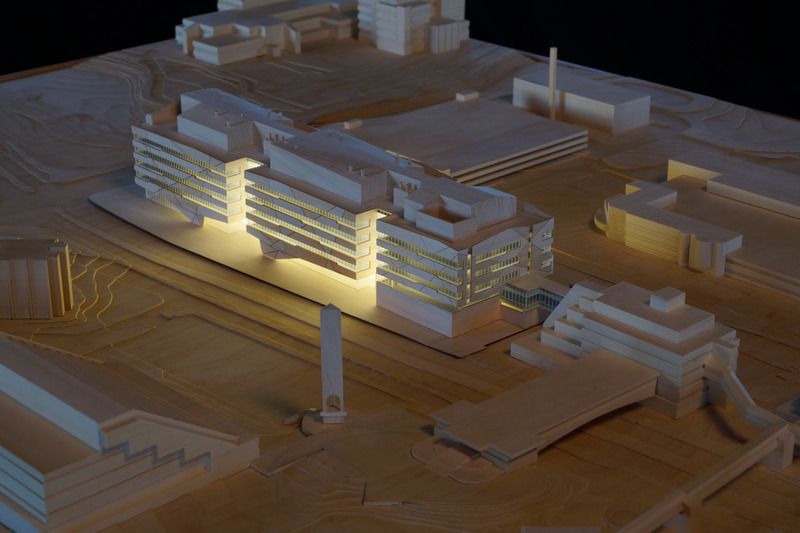 One of the main design drivers was to create a facility that fosters collaboration between both the Faculty of Science and the Faculty of Engineering which in turn promotes inter and multi-disciplinary approaches to science. 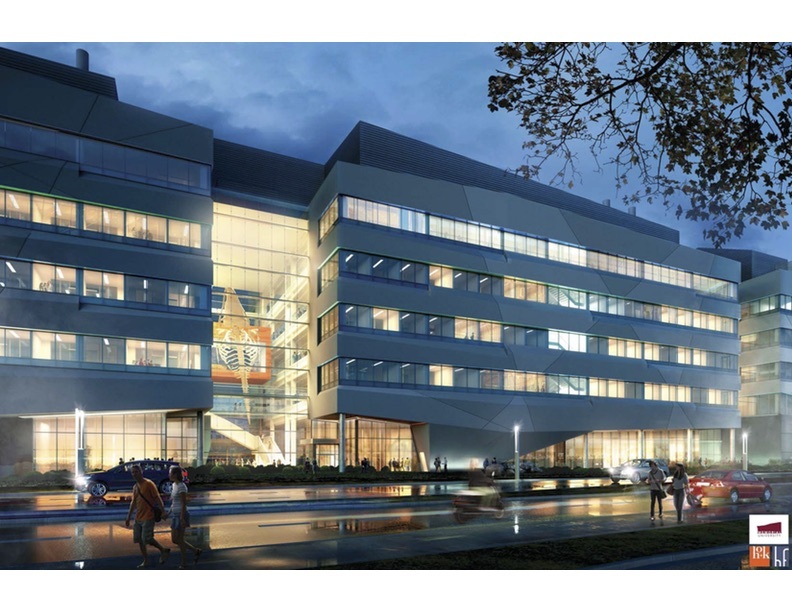 Construction began Q4-2015 with project completion expected Q4-2019.